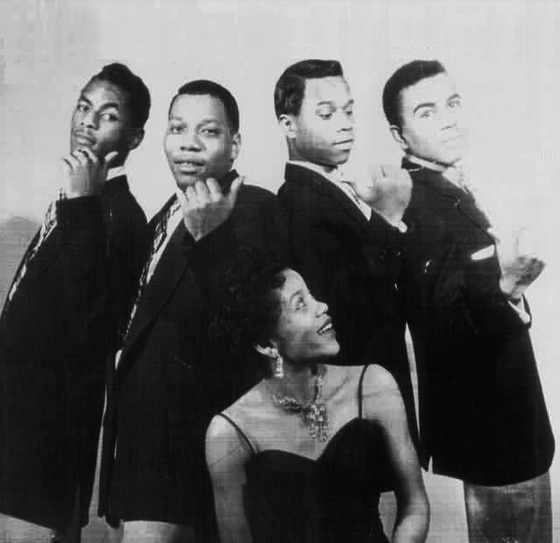 The Metrotones were among the myriad doo wop acts to emerge from postwar-era Cleveland. According to Marv Goldberg's profile in the November 1997 issue of Discoveries, baritone/tenor Guy Spears, baritone James Frierson, and bass Andrew Fortson co-founded the group in 1953 while students at John Adams High School, cycling through several tenors before adding first tenor Fred Camp and second tenor Leonard Veal the following year. 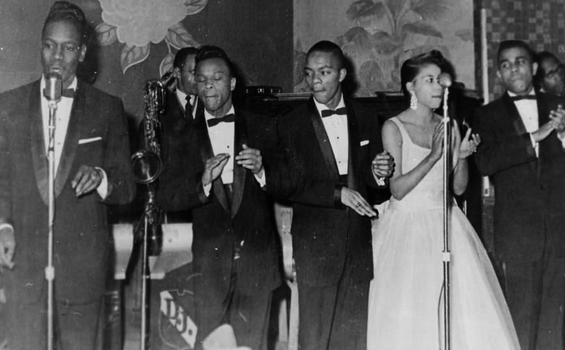 In late 1954, Spears was drafted into military duty, and after a brief collaboration with alto Kim Tolliver, the Metrotones recruited alto Leuvenia Eaton. In March 1955, this new lineup claimed top honors in the inaugural Fame and Fortune amateur showcase at Gleason's Musical Bar, earning a weeklong headlining engagement at the club that resulted in performances at Cleveland's Quincy Theater and Circle Theater. 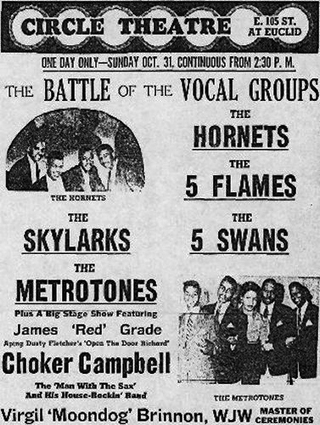 The Metrotones also opened for the Ravens and the Drifters at Cleveland Arena before adding tenor Sonny Turner in the spring of 1955. Camp exited the lineup soon after, and that summer Fortson received his draft papers as well, prompting the addition of bass Melvin Smith. Despite their local popularity, the Metrotones did not sign a record deal until early 1957, inking with the Reserve label to cut their debut single, "Please Come Back," which featured Turner on lead. Local station WJMO nevertheless found its nonsensical flip side, "Skitter Skatter," too suggestive and banned the record from the air, effectively crippling its commercial momentum. 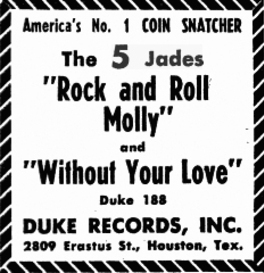 The single proved their lone Reserve release, and in 1958 the Metrotones renamed themselves the Five Jades and signed to Don Robey's Duke Records to issue "Without Your Love," with Eaton on lead. It too failed to catch on at radio, and when Frierson was the next co-founder summoned to serve military duty, the group's days were numbered. After much additional personnel turnover, Turner exited in late 1958 to pursue a solo career, followed a few months later by Eaton. 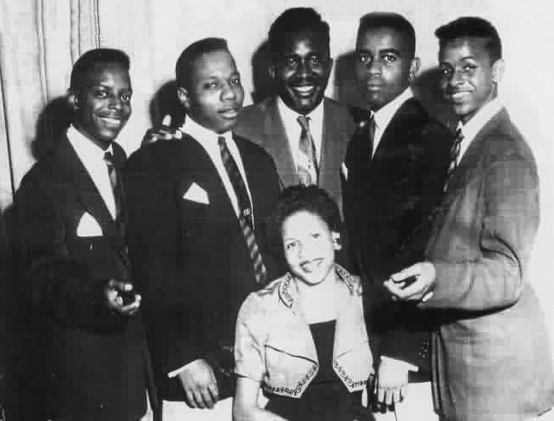 While the remaining roster continued as the Five Gents, Turner successfully auditioned to join the Platters, replacing the great Tony Williams in 1959 and remaining with the R&B legends for over a decade.